If you are experiencing hearing loss, suffer from tinnitus or are perhaps unsure of your hearing need requirements, please contact us to discuss a hearing test. A communication plan will discussed based on your listening lifestyle and needs. Reports will be written to your GP, or ENT specialist, if required. Rely on Kapiti Hearing's exceptional care and expertise for all of your hearing aid and ear testing queries. If you are unsure whether you need a hearing test or not, or just want to meet us, you are welcome to book for a free half-hour chat. 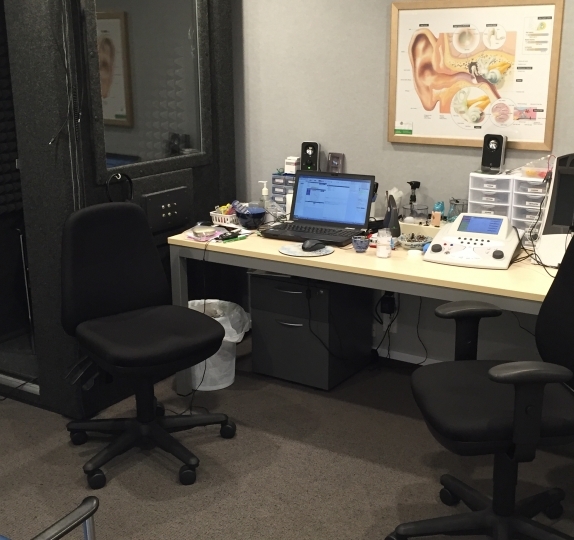 Kapiti Hearing provides ear testing for patients from Plimmerton to Paraparaumu, Paekakariki to Otaki, Levin and beyond. 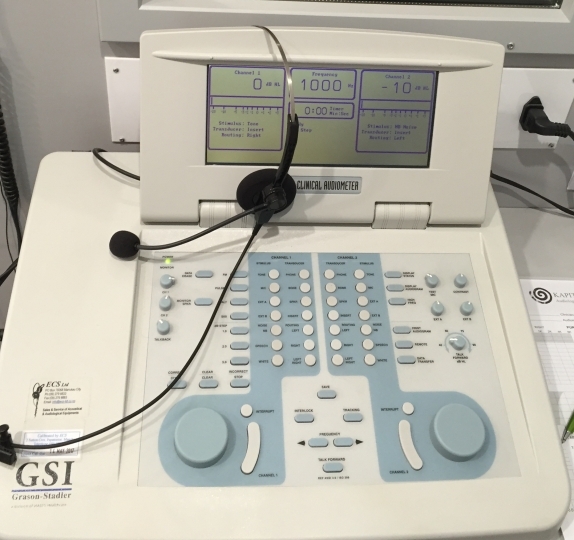 Come and experience the difference of our patient-centered hearing tests, because your ears deserve the best.